The beauty of ballet is in the process itself and that it is exemplified through its practicing professionals, its artists, and aspiring students. All of whom embody this great tradition that’s passed through generations from teacher to student. This is why dance education is so important to us at Terminus School of Modern Ballet. We are passing on a six-hundred-year-old tradition that ultimately goes further than just it’s techniques and steps. Our goal is to empower and create a culture of today’s and tomorrow’s dance artists and leaders through our education programs. 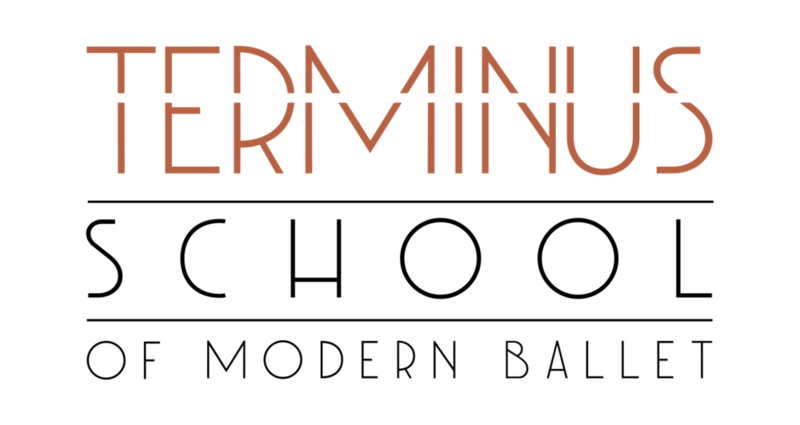 We, at Terminus School of Modern Ballet, are doing the work to inspire, educate, and create a lasting positive impact on our aspiring students, who in turn will also make an imprint on Atlanta and a lasting stamp on dance for generations to come. Through a comprehensive dance curriculum taught by our distinguished TMBT instructors, the summer intensive enriches the unique gifts of aspiring young artists in a safe and supportive studio environment while cultivating a deep love and respect for the dance art form. Under the guidance of Education Director Christine Welker, students are given the opportunity to train and be coached by the Founding members of TMBT, TMBT dancers, and esteemed guest faculty. Curriculum will include Ballet Technique, Pointe, Pas de Deux (age appropriate), Men’s and Women’s Variations, Contemporary, Improvisation Technique, Body Conditioning and Pilates, and Hip Hop. In addition, Advanced students will have the opportunity to be a part of original works created by TMBT’s accomplished choreographers Tara Lee and Heath Gill to be performed at the conclusion of the program.